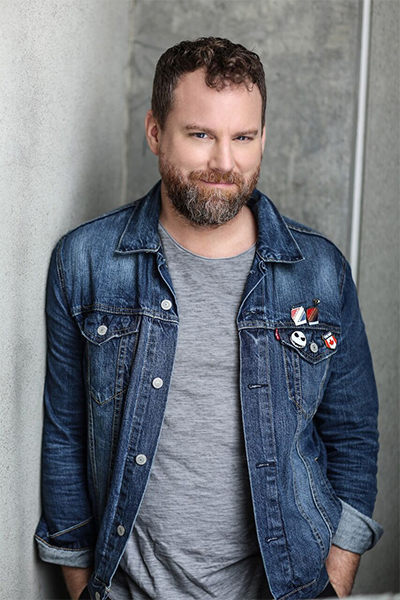 Hailing from Edmonton, a city renowned for its rich theatrical community, Patrick Gilmore began acting on stage before receiving his Bachelor of Arts Degree from The University of Alberta. He made a career move to Vancouver in 2002 and in a short time has amassed over 70 credits, including guest star roles on the CW series Arrow, Smallville, and Supernatural, Fox’s Fringe, as well as Psych, Continuum, Battlestar Gallactica, and Primeval: New World. Gilmore also had a series regular role on the SyFy Network’s Stargate Universe, where he played the role of Dr. Dale Volker. He also earned a leading role in the award-nominated web fantasy series, Riese. Gilmore made a strong impression on AMC’s The Killing, playing the role of Tom Drexler; a wealthy entrepreneur notorious for his hatred of politicians. Recently, Patrick was a part of Fox's mini-series Gracepoint and David Mailer on Netflix's Travelers. Feature film roles include, Roland Emmerich’s 2012, Trick ‘r Treat, Josh Whedon’s Cabin in the Woods, Disney’s 16 Wishes, and the writer of Nebraska, Bob Nelson's, upcoming directorial debut The Confirmation.